* 3. 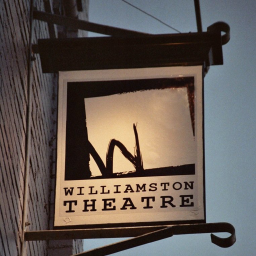 How far is the Williamston Theatre from your home? * 4. How many times have you visited Williamston Theatre in the last two (2) years? I have not yet been to Williamston Theatre; this is my first ticket purchase.